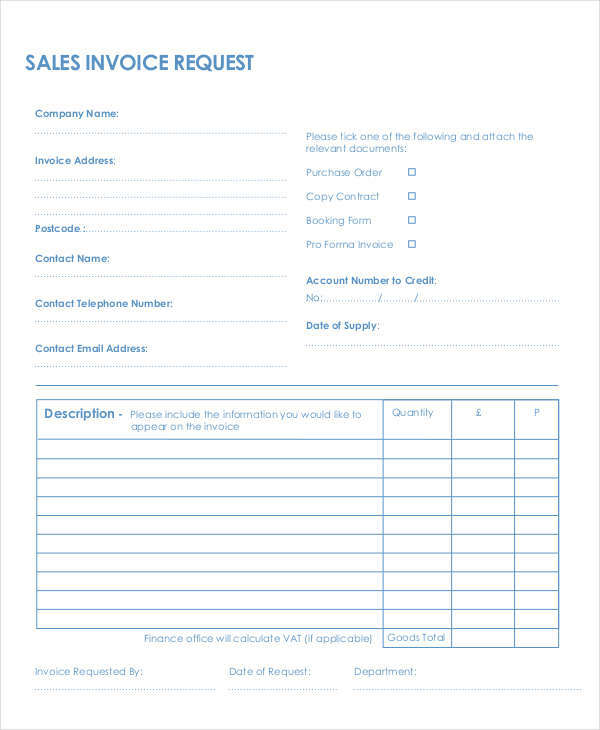 Businesses use invoices mainly in all dealings or transactions they have with customers and suppliers. 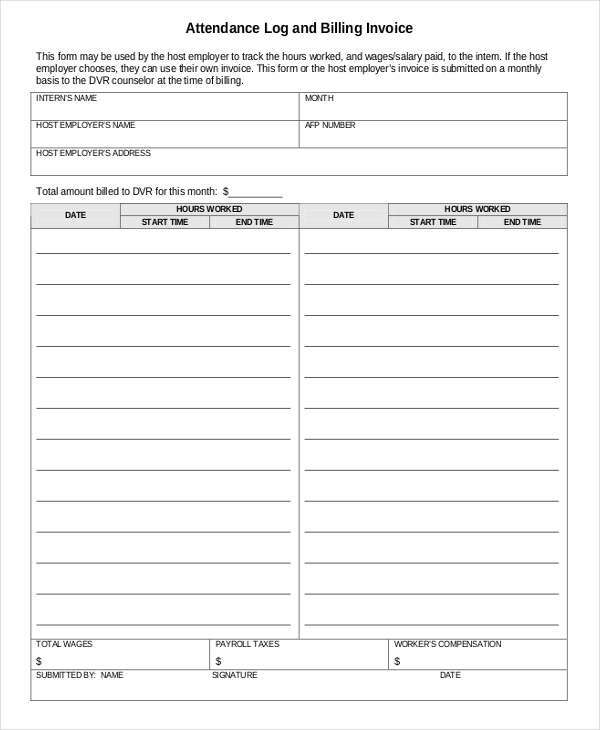 These in turn are used by their accountants as basis for their tax invoices and the actual filing of business invoice. 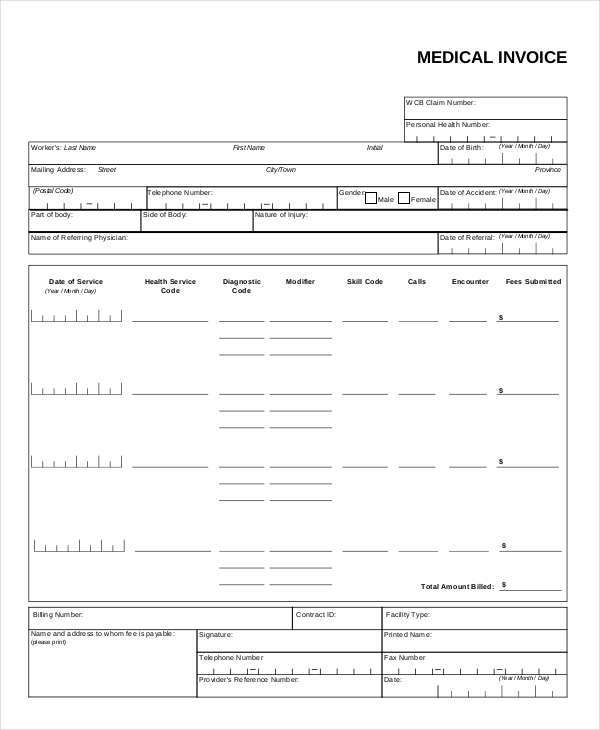 As in the case of a pro forma invoice, it is simply a commercial document that represents the intent of the seller to provide the product or service given a particular price and serves as reference for the buyer. 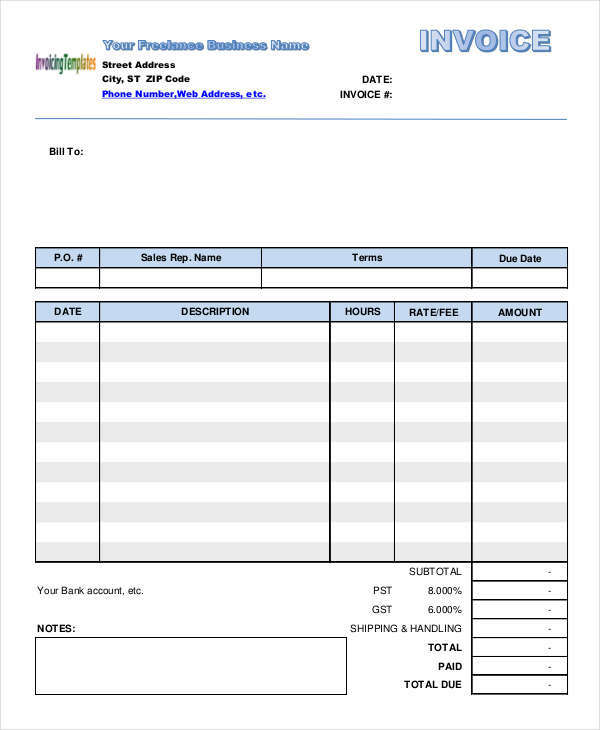 An example of a Pro Forma invoice can be seen on the page. 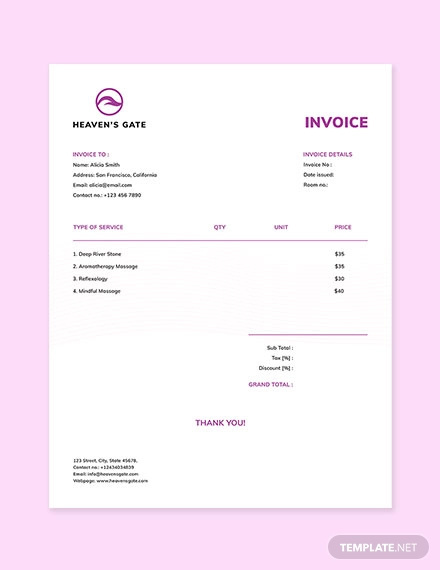 This printable invoice is available for download by clicking on the download link button below the sample. 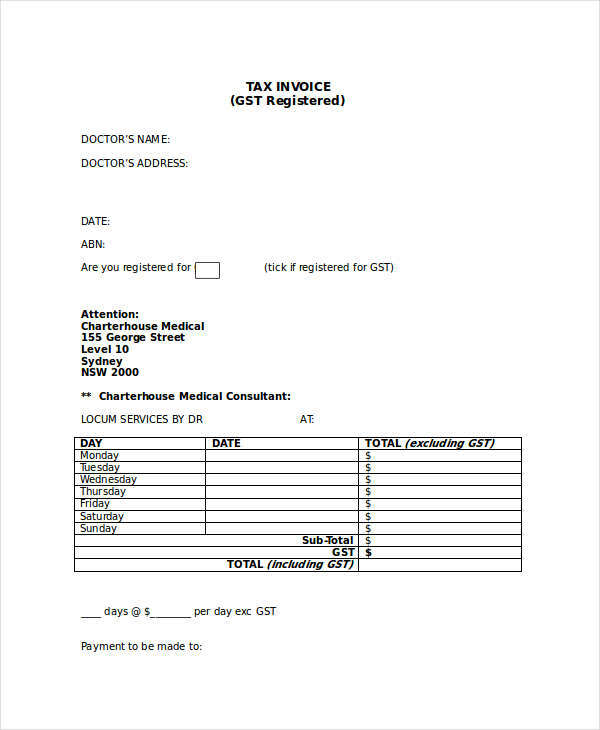 What Do You Mean by Invoice? 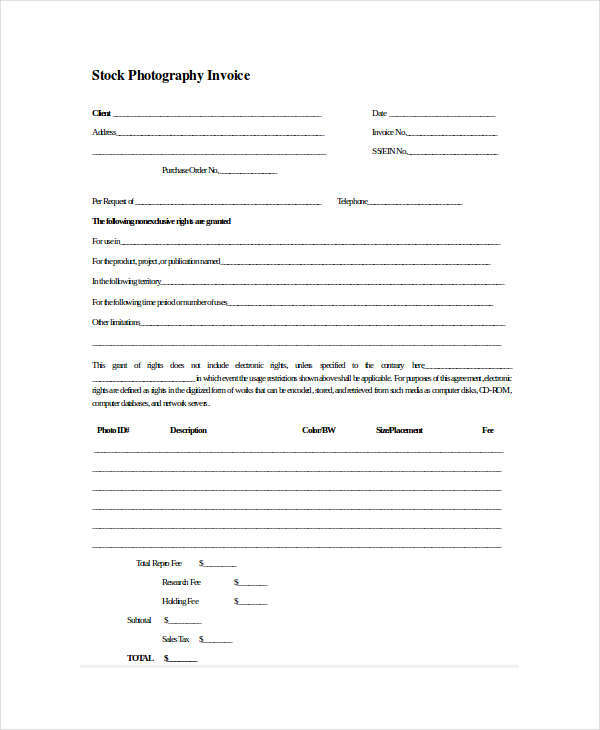 An free nvoice is simply a document provided for by either the seller or buyer in connection with the objective of either making a sale or buying a product or service. 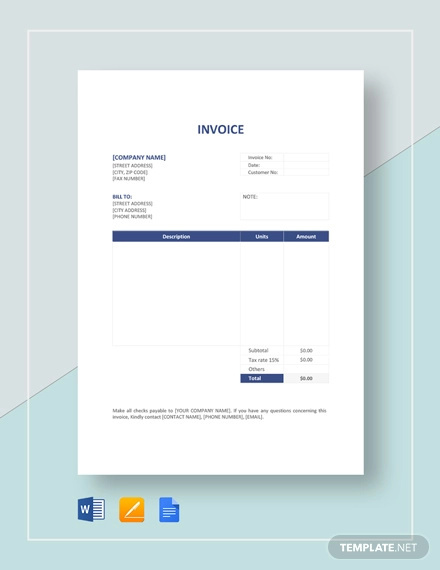 The Sample Contractor invoice is a construction invoice example that shows basic information of the contractor and the client. 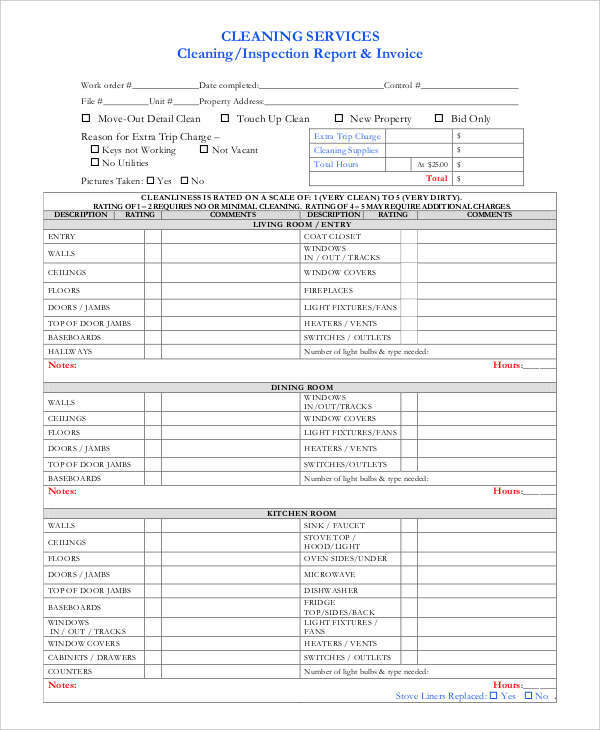 It also shows a list of the potential work to be done with the target dates and corresponding amounts for each scope of work. What is the Process of Invoicing? 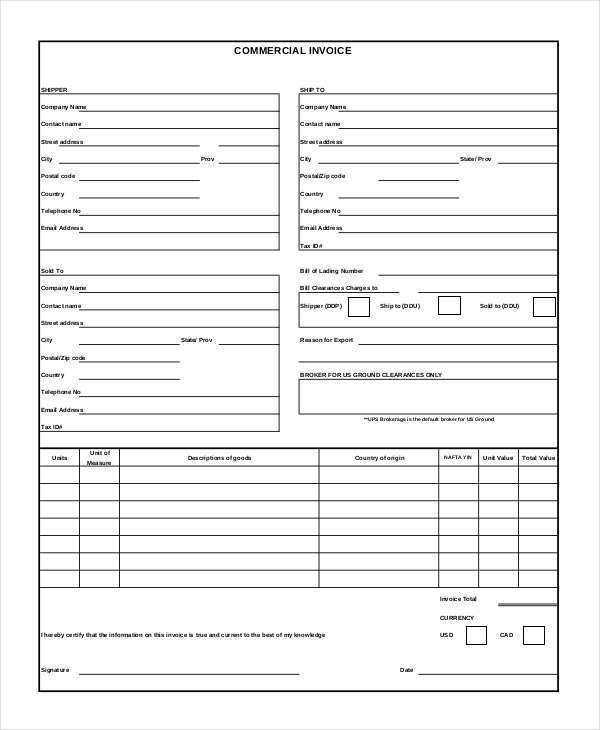 An invoice goes through a complete process from reception to acceptance and filing of records. 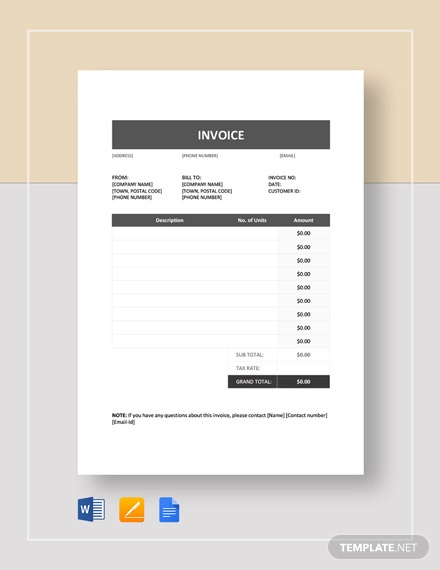 Blank invoice, hotel invoice, and other printable invoice examples can be found in the page for download and reference. 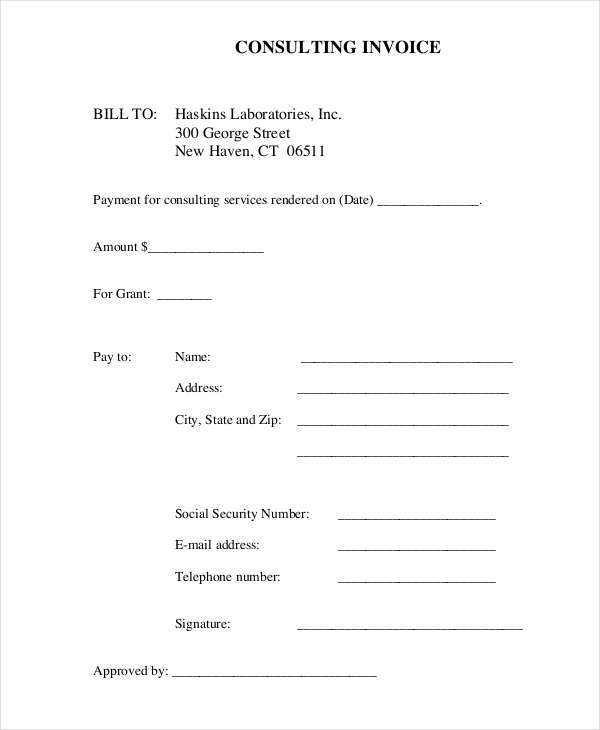 A bill is generally a term given to dealings or transactions owed to vendors or suppliers. Meaning, it is something that you have to pay in exchange of a product or service. 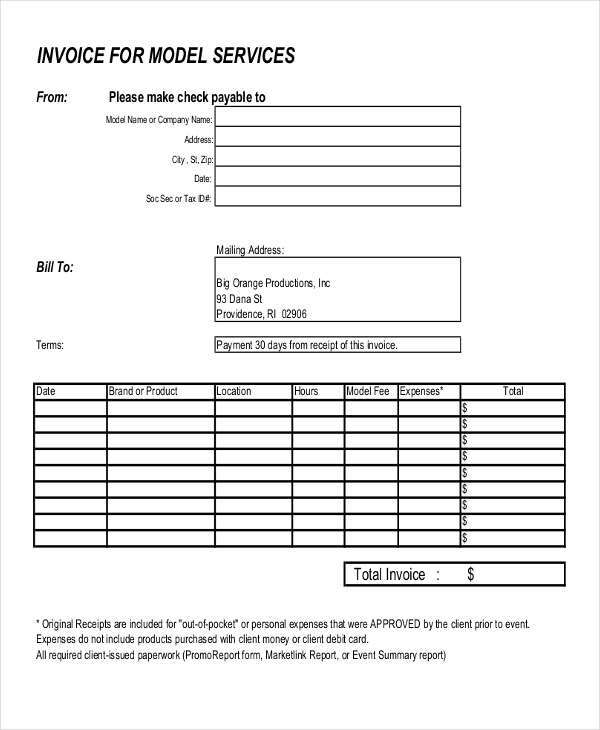 Usually, an invoice contains more information than that of a bill. Basically, a bill contains partial information regarding the product or service that was provided or given. It may contain, for example, just the date, billing address, total cost of goods or service and due dates. 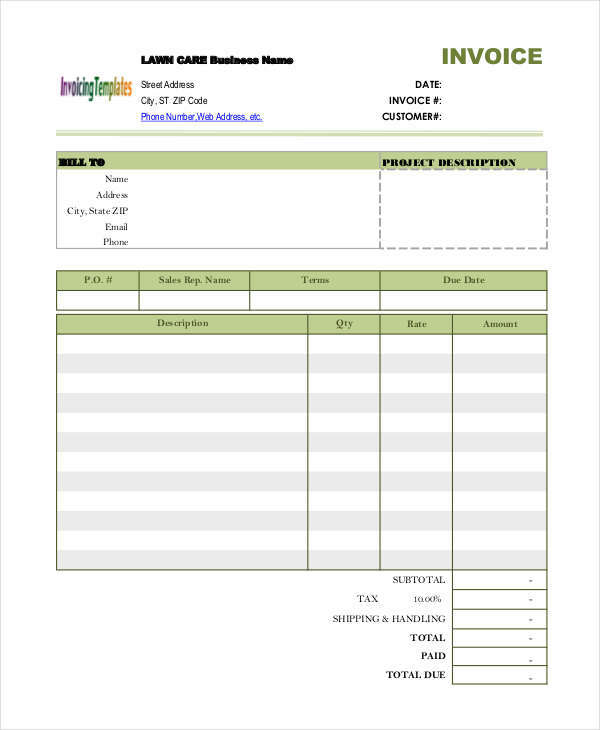 An invoice form of a demand for payment for a product or service that was provided or given. 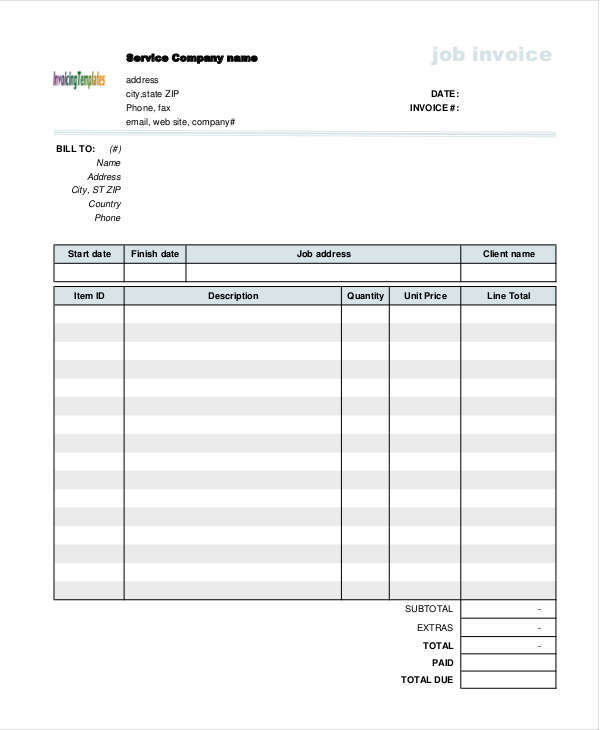 In other words, it is something you are demanding payment for in return for a product or service like the blank invoice sample shown on the page. 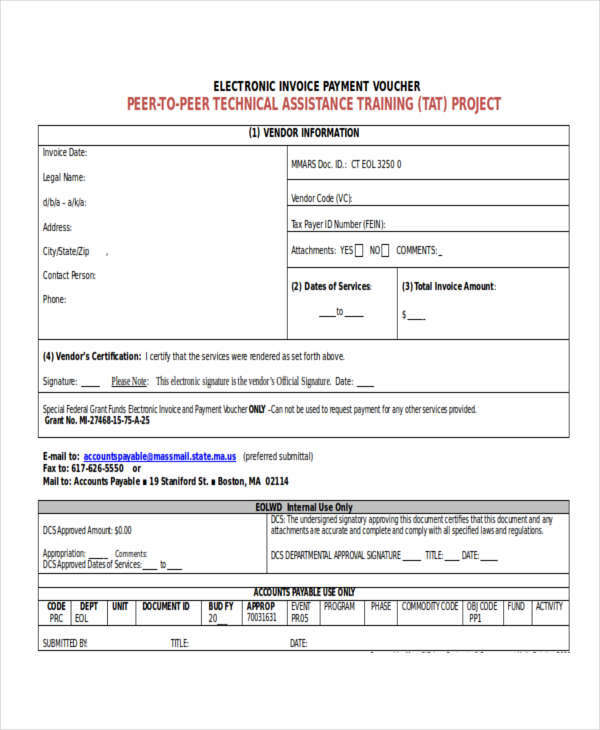 The example Sample Cleaning Invoice shown in the page shows a simple invoice having a load of information pertaining to the services being rendered or to be rendered. It mentions of the areas where the service was being conducted and in those areas, different activities are also listed. 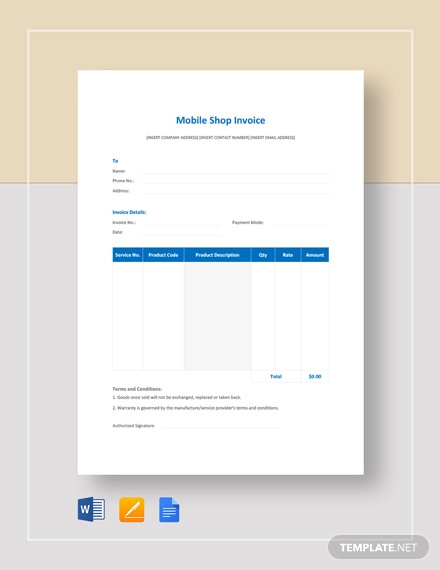 Printable invoice examples are also shown in the page and are available for download by clicking on the download link button below the sample. 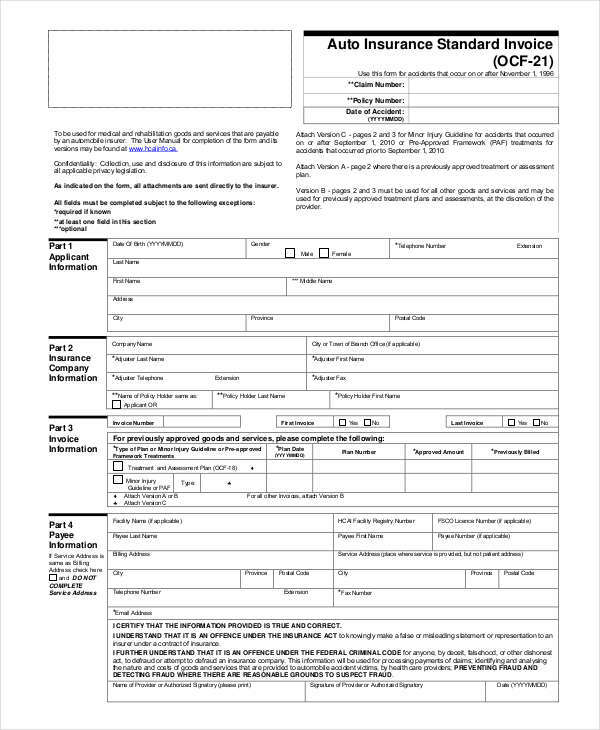 A bill or an invoice is dependent upon who the recipient is of that commercial document. 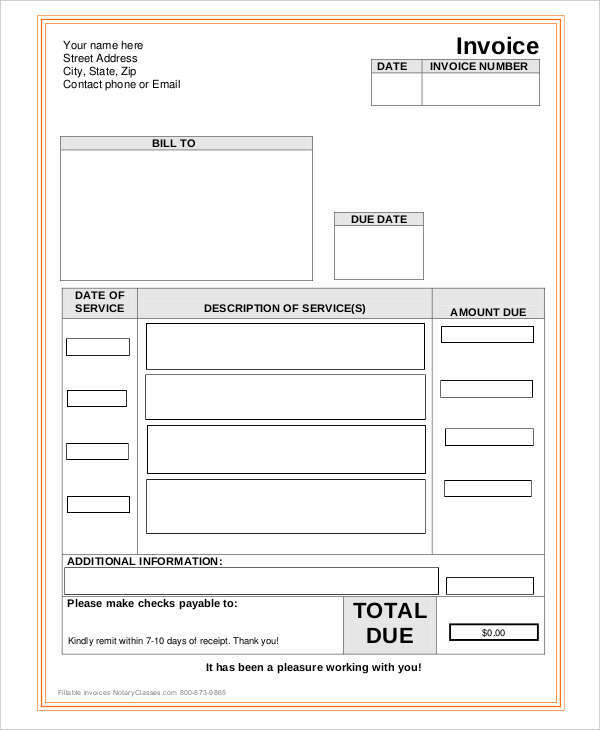 A bill in all parts and purposes usually contains lesser detail or information compared to that of an invoice. In business, both of these terms are interchangeable and are used commonly in dealings or transactions. 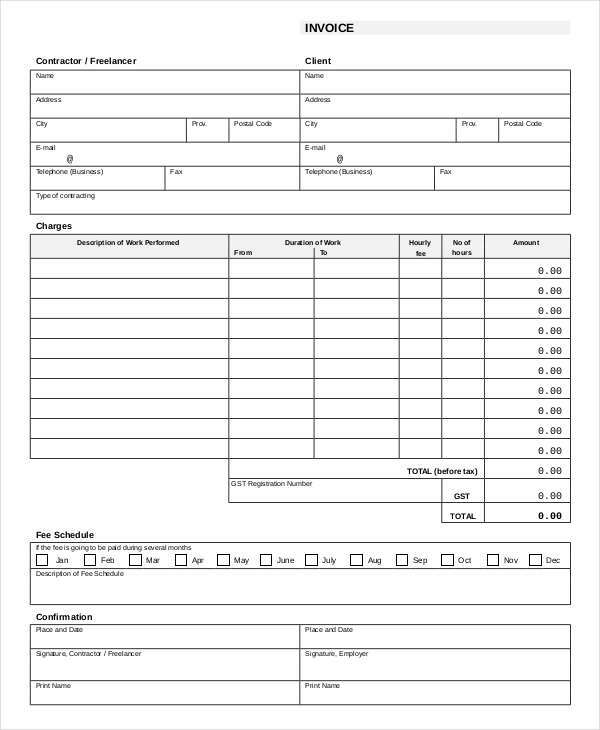 Examples like blank invoice and hotel invoice found on this page may help show better clarity in the differentiation of these two. 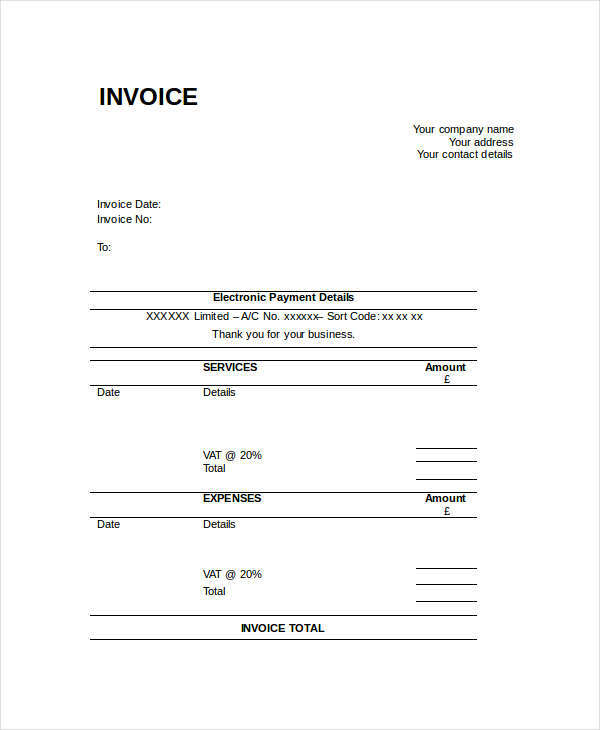 A sales invoice typically is a payment request sent to the recipient of goods or services provided for by the sender of the invoice. It usually contains a list with descriptions of each product or service, the quantity, amount for each item, and total cost being demanded. The main and most important purpose of a sales invoice is payment for the goods and services provided for by the one sending the invoice. 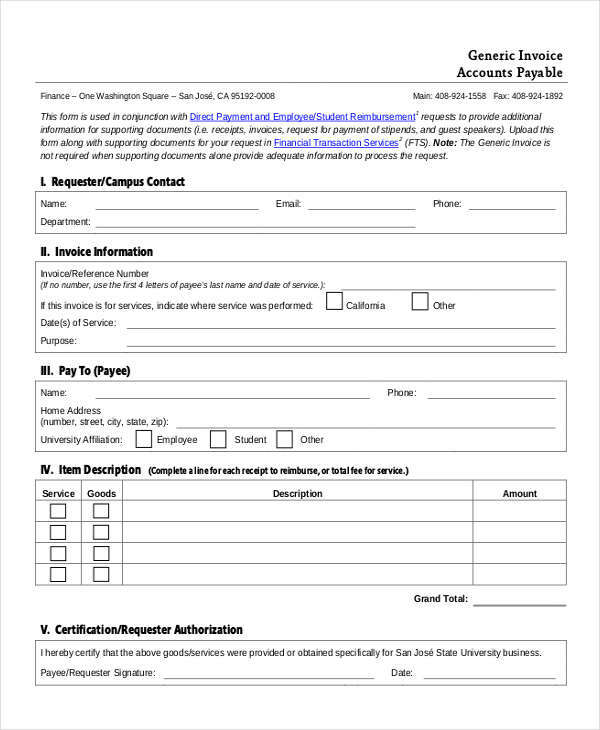 It usually includes added information such as payment instructions in order for the payment to be processed or received faster. 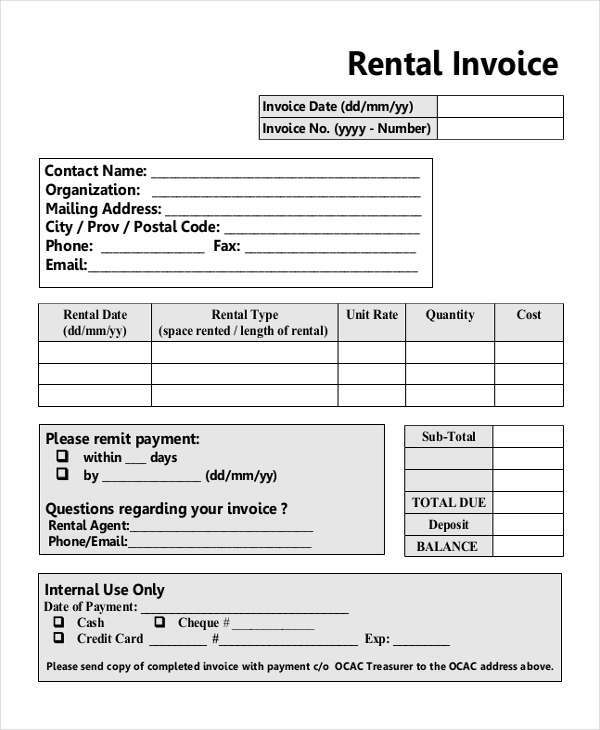 In the Rental Invoice example shown on the page, it shows a simple invoice showing information regarding due date and the number of days required for the payment to be remitted. 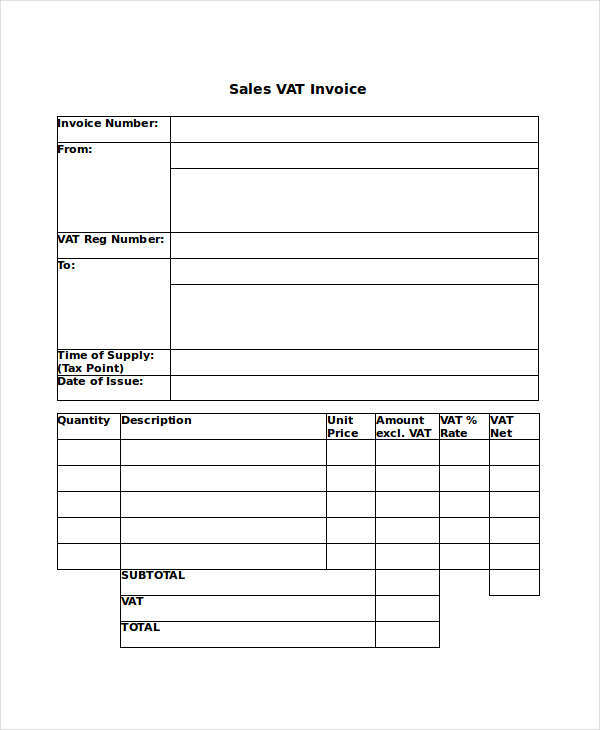 A printable invoice example can also be seen in the page depicting additional details such as VAT/ Tax invoice on top of its other services. 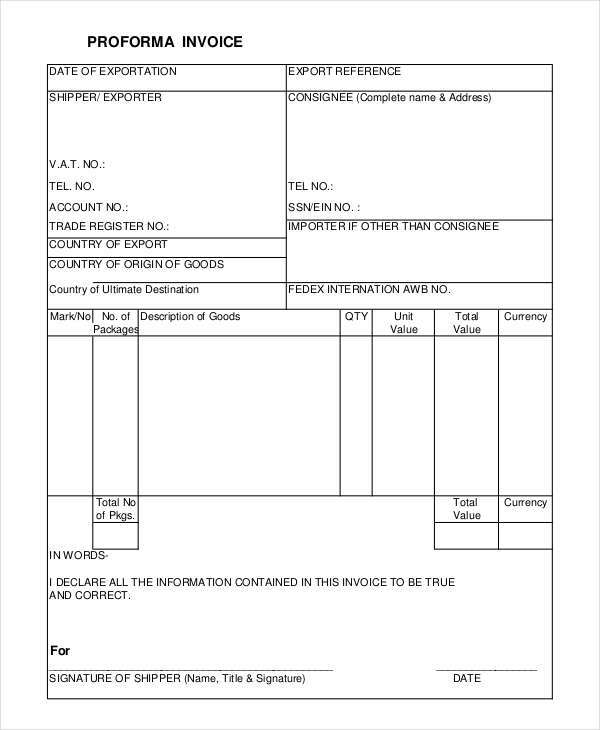 In all examples of sales invoice, a supplier calls the commercial invoice as sales invoice while the customer or the buyer calls the document as a purchase invoice. 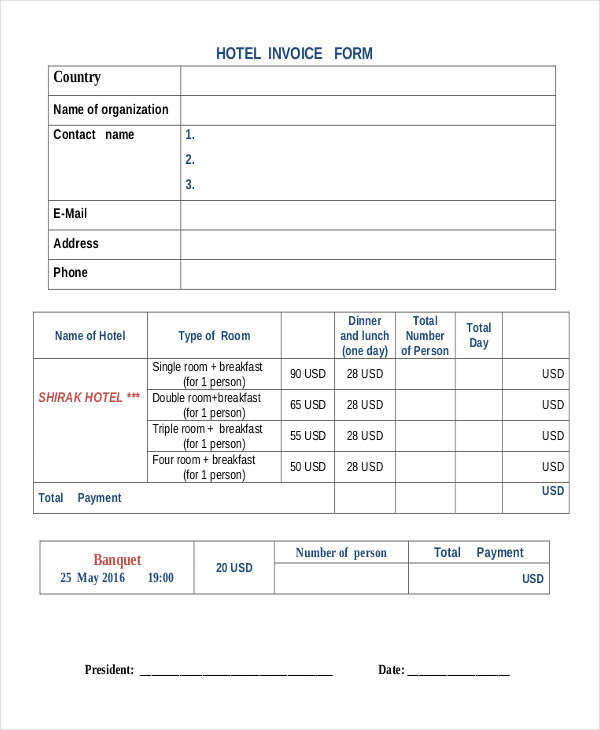 Examples such as hotel invoice, generic invoice, and other types of invoice shown in the page are all available for download and can be used as reference. 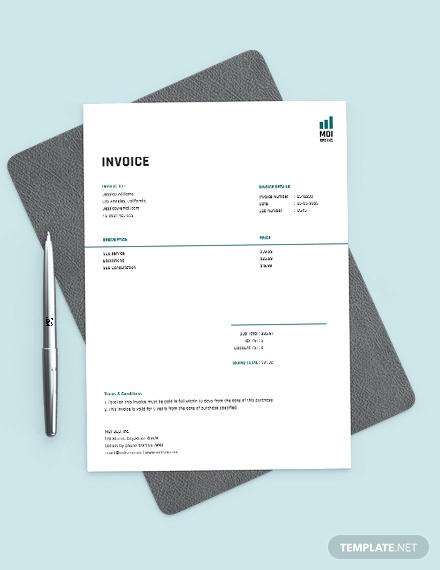 Invoices are used in a variety of ways depending on the business or company. 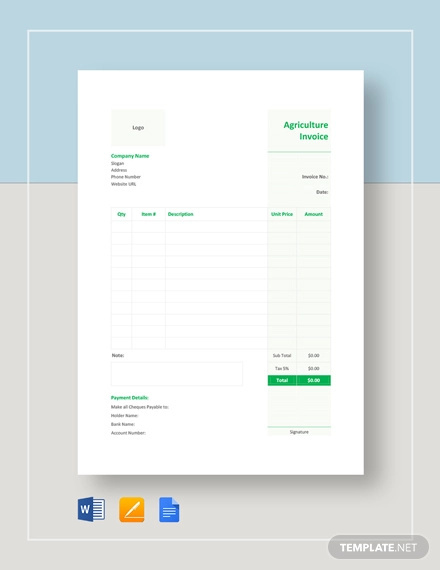 An invoice can be used as a form of record to track any transaction over time. 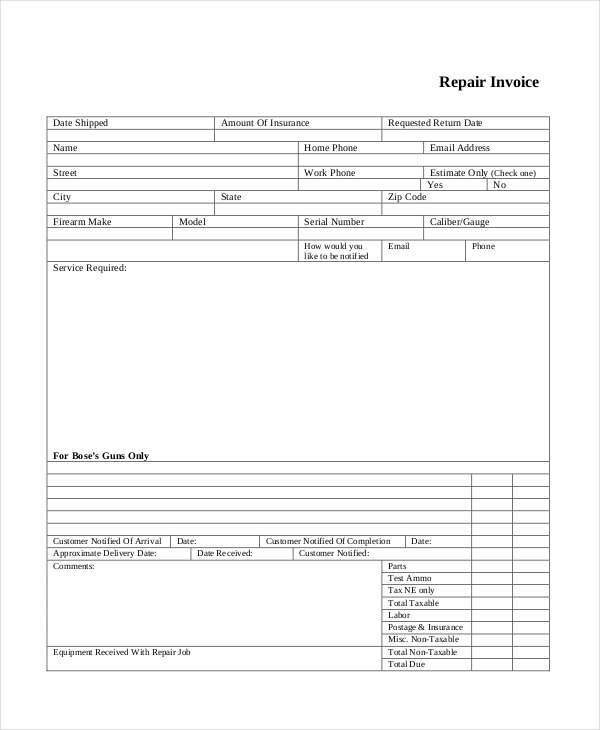 The service invoice example found in the page shows details pertaining to the service rendered and the cost for these services. 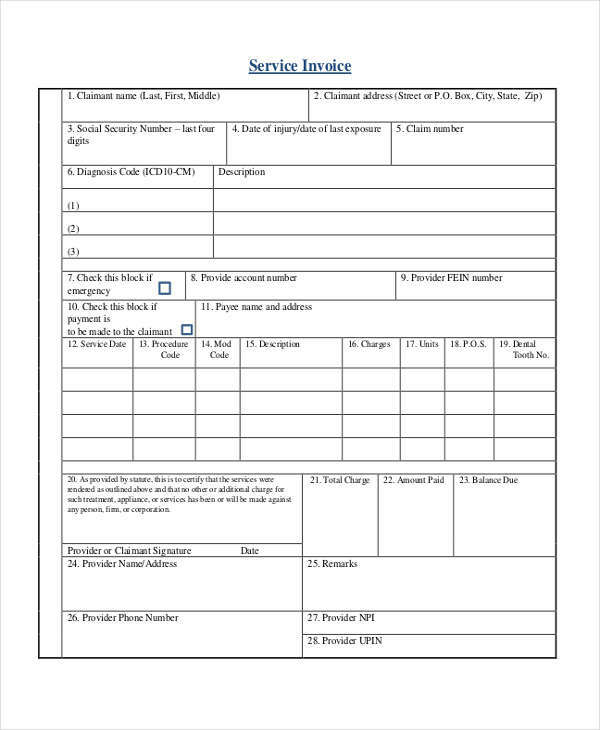 This is then used in billing of the services that was provided. 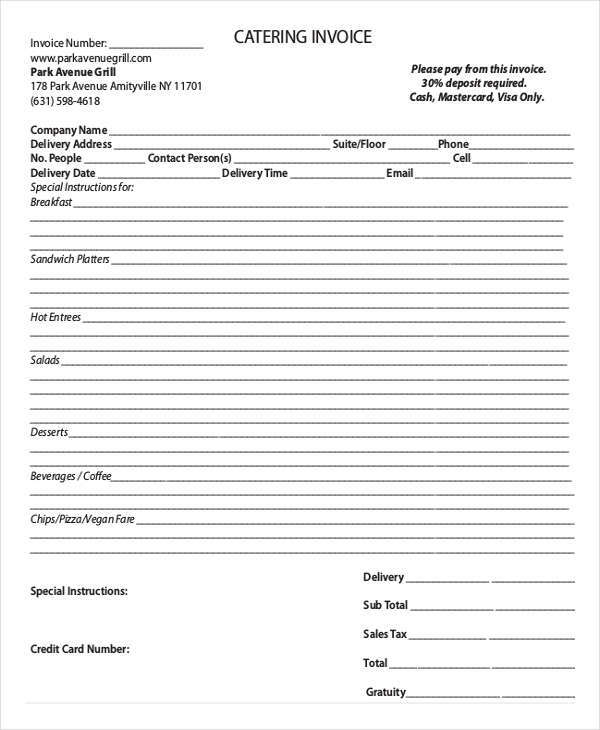 An invoice can also be used as a basis or reference for the purpose of filing of taxes. Accountants in a company rely on the sales invoices in doing monthly tax declarations and other forms of taxes required by law. 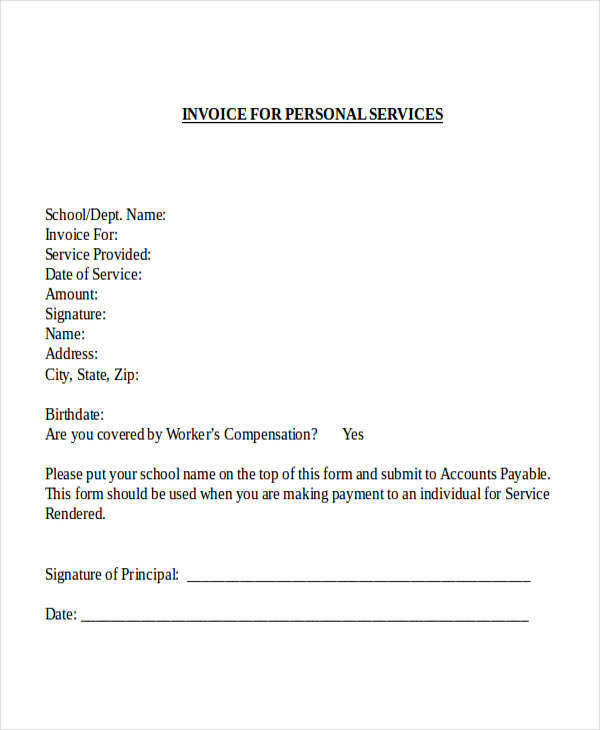 Invoice in word also are used in legal proceedings as evidence to any supposed violation in connection to a sale of a product or service. 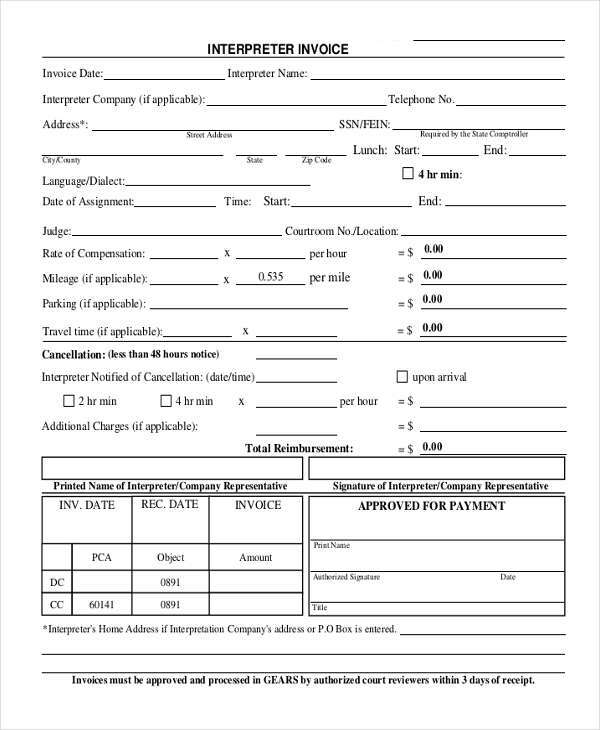 Any legal court considers a mailed and received invoice to be basis or evidence for any legal action being filed by the one seeking payment or compensation. 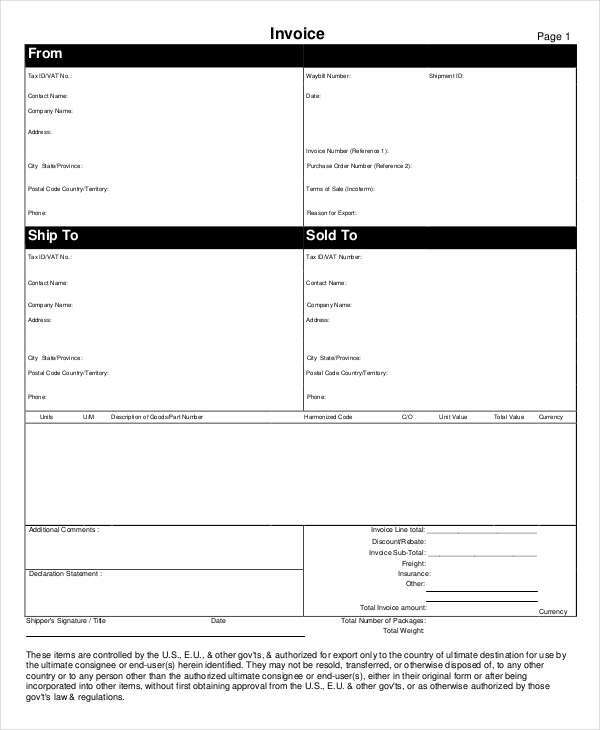 Marketing personnel use information taken from invoices in preparation for their marketing plan and strategic plans for upcoming sales campaigns. 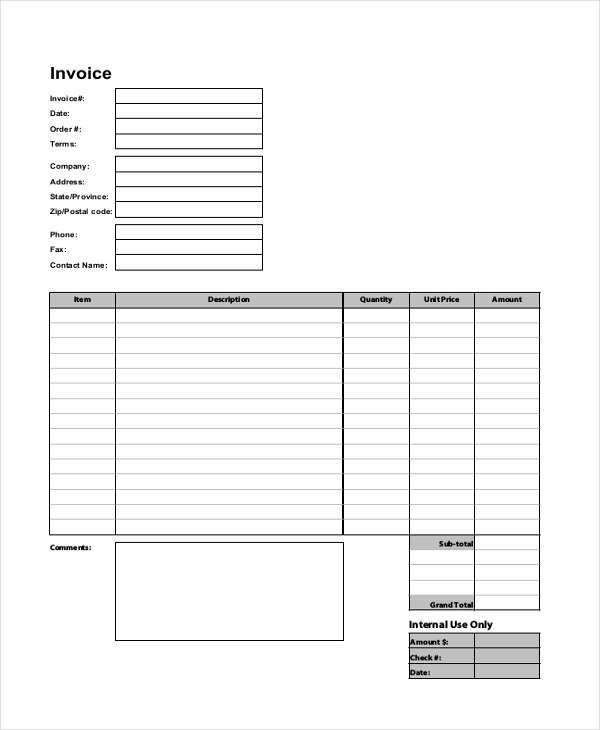 Invoices form basis for all profit and loss statements and other financial statement depicting the current state of the business. This would serve an important role in the decision making process of any share holder or investor.